These leaflets are a set of walks, lasting one to two hours, through areas of particular interest in Hackney. Our most recent walks are available to download for free. The four walks below, which are only available in print, can be sent to you for £4 (£2.70 for members) + £1.60 P&P. 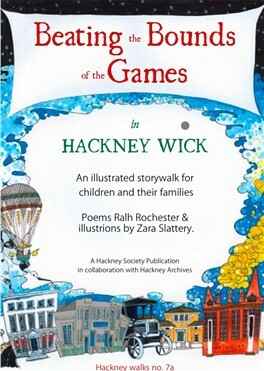 This circular walk, published in 2009, starts at Lea Bank Square in Hackney Wick and takes you through the industrial and sporting legacy of the area using poetry to inspire. For children and their families. This circular walk, which starts at Kingsland High Street, traces a route through the old crossroad settlement of Kingsland and the hamlet of Dalston and explores the Victorian suburban developments of southern Shacklewell. This is a circular walk which starts at the crossroads of Shoreditch Church and passes through the old village of Hoxton to return again to Kingsland Road. 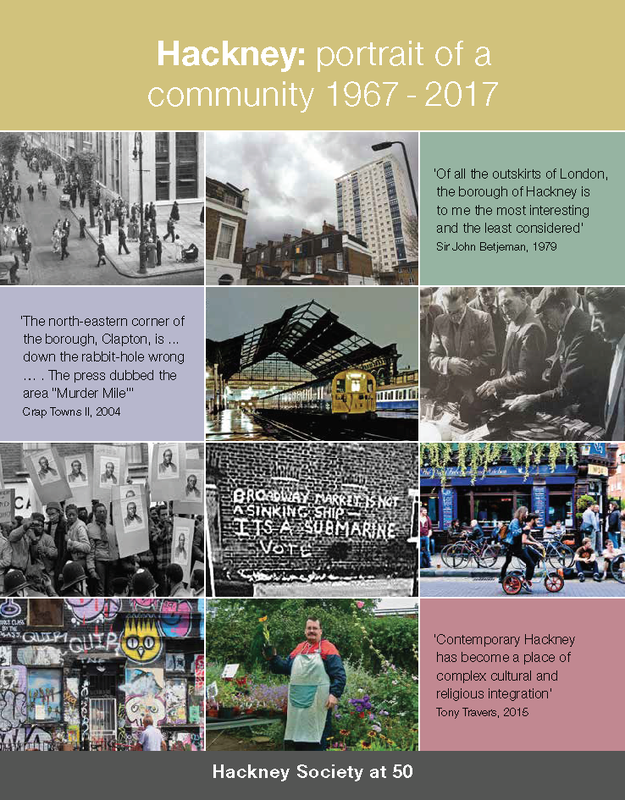 This walk starts at the Grand Union Canal on Mare Street and takes you through Victoria Park, past Well Street Common, through a varied cross section of Hackney, and ends up back on Mare Street, at the Church of St. John-at-Hackney. This page was added on 06/07/2009.